Green tea is probably my favorite and it’s not because green is my favorite color! 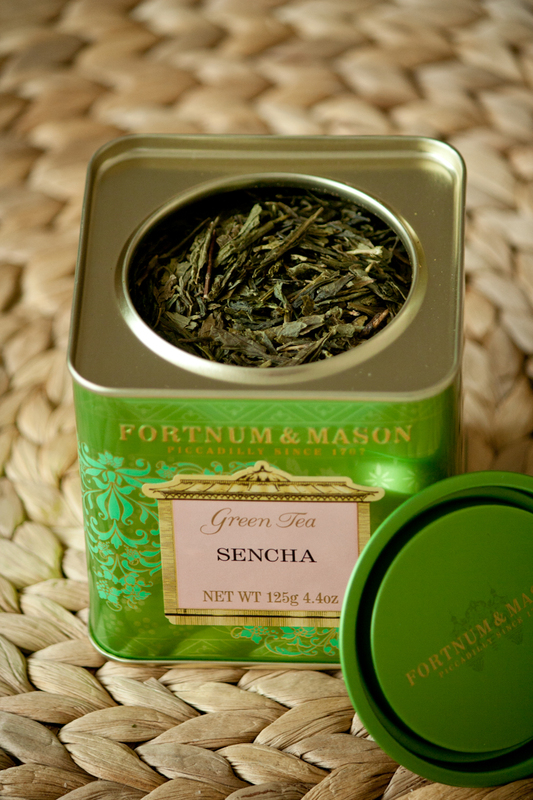 Green teas tend to have milder tastes and fresher aromas, thus, making it suitable to enjoy at all times of the day. China is the home of green tea and this Green Sencha has a delicate and sweet aroma, with flavours of grassy meadows, finished with mild astringency. This tea is gently steamed to “fix” the leaves and preserve their colour before being rolled into a flat needle shape. Bought at Fortnum & Mason in London. This green tea is scented with jasmine flowers and sometimes simply referred to as jasmine tea. This Chinese tea specialty is one of the most famous scented teas in China, something worth your attention. 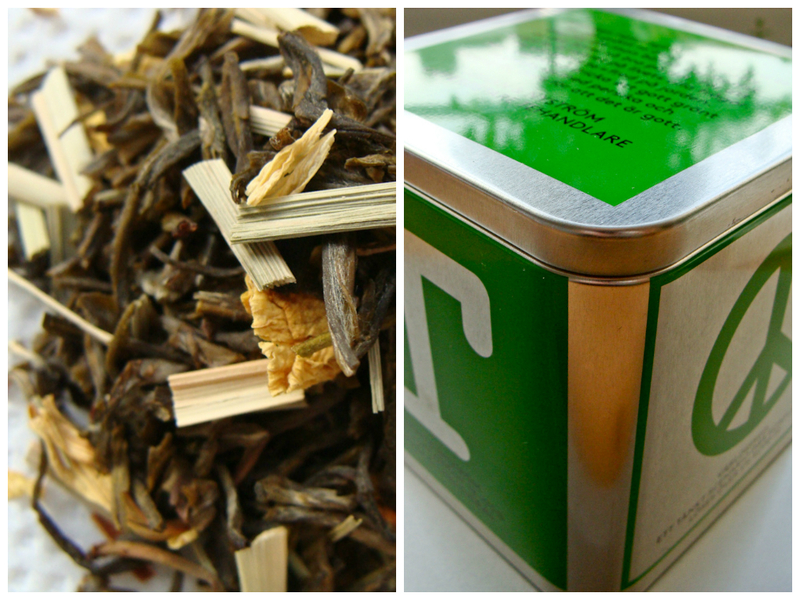 Premium green tea leaves and stems that are finely chopped and 100% natural. Rather bitter compared to other green teas, but high quality. Sold under the leading Brazilian tea brand Leão which was bought by the Coca-Cola company in 2007. 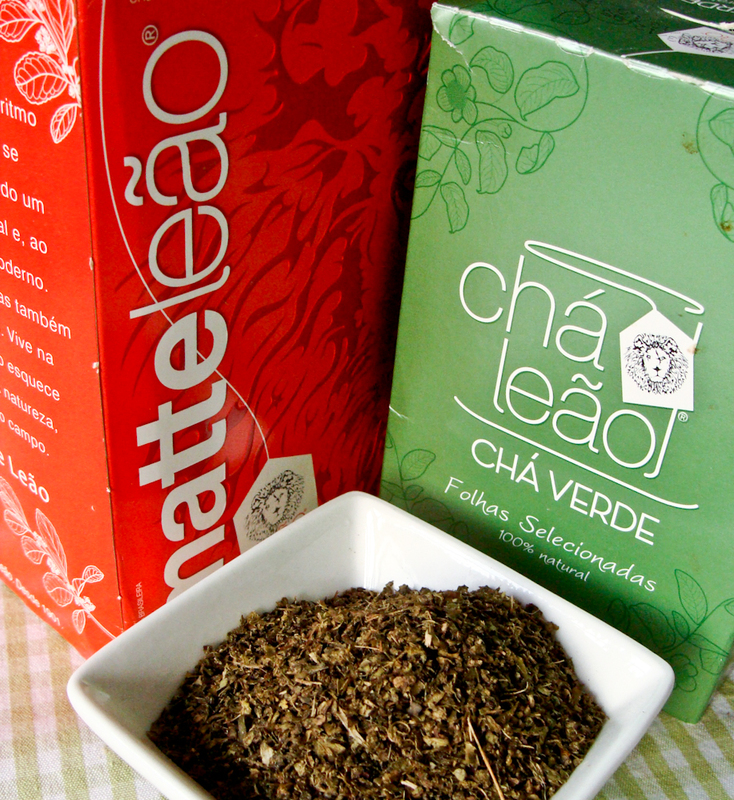 Matte Leão is another strong and successful product, matte green tea which is more popular in Brazil because it can be consumed at all times either hot or cold. Similar to jasmine, the base of this tea is green tea which is then scented with a special lotus flower using different methods. It’s a tea specialty in Vietnam consumed on occasions. Normally you can find this type of tea in Asian supermarkets in Europe. Johan & Nyström tea merchant from Sweden specializes in natural, quality and environmentally friendly teas. 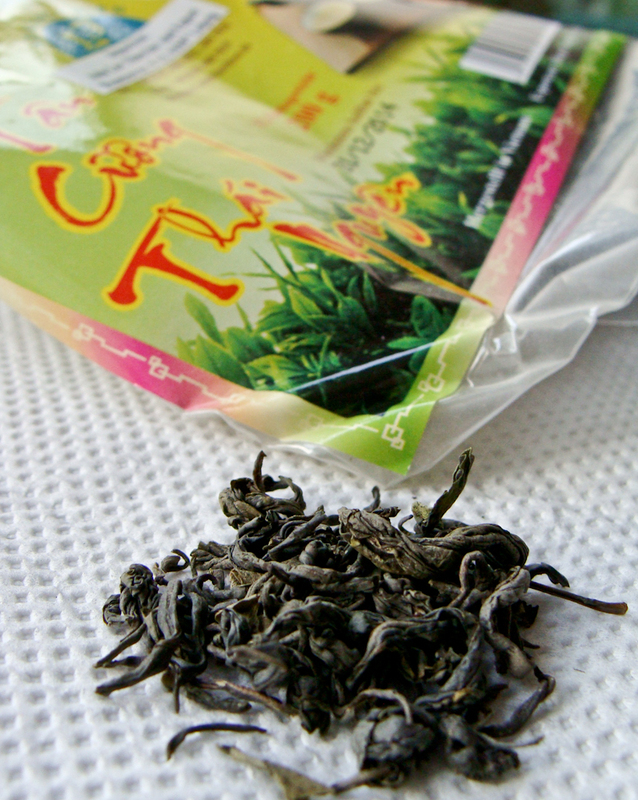 Established in 2004, these newcomers in the industry offer a full variety of teas. What I find special about this tea that I got as a gift is the flavor of lemongrass that complements the taste and its peach aroma. As the producers say on the package, you can drink green tea for many reasons as green tea is the answer to life’s questions. 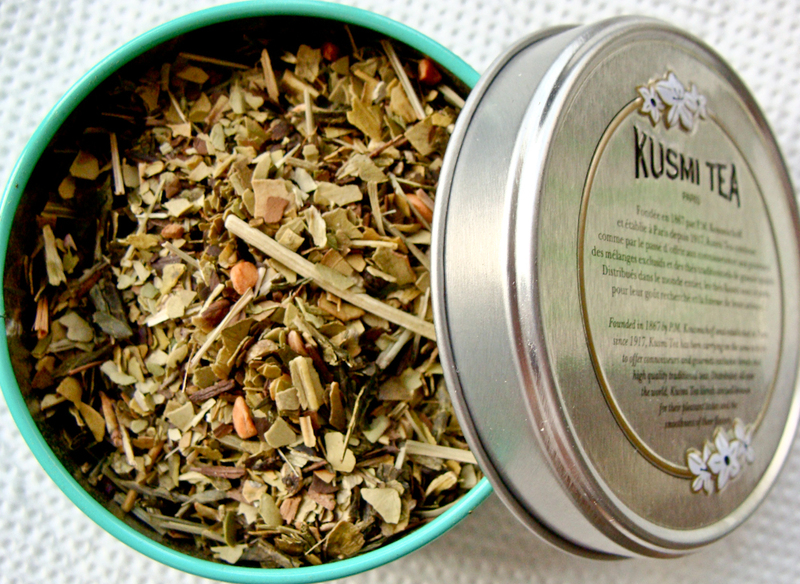 It’s a blend of mate, green tea and lemongrass by a popular French brand Kusmi tea. As the name suggests, this caffeinated blend will detoxify your body and will make you stay alert throughout the day. A nice touch in flavor comes from lemongrass in the mix. 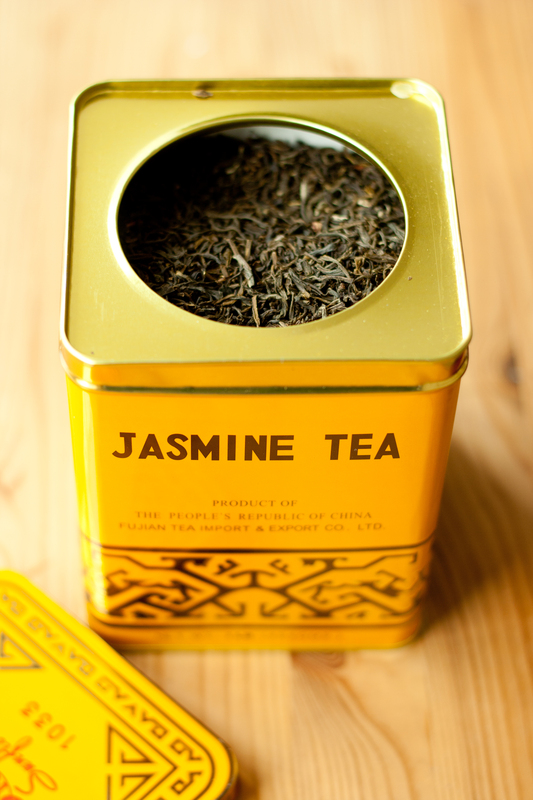 how can i purchase Jasmine Green Tea in Yellow Box ? Hi there! I’m not an online seller (at least not for now) but I’m sure you can find it in any nearby Asian supermarket. This is where I got mine – Kam Yuen Supermarket, Rue de la Vierge Noire 2-4, 1000 Bruxelles.